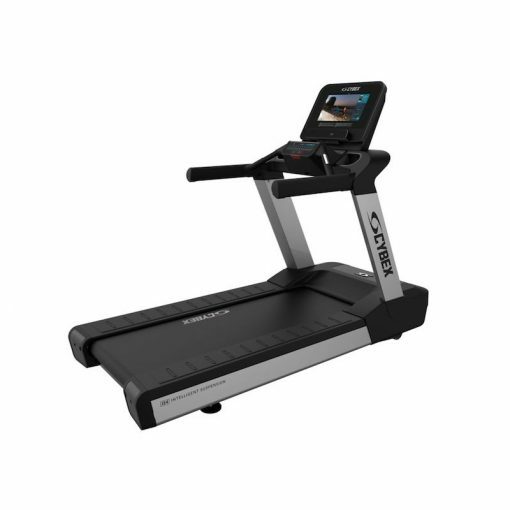 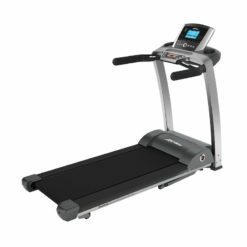 Cybex R Series Treadmill on sale at Gym Marine | Buy it here. The Cybex R Series Treadmill is a beautiful machine that will give you a great cardio workout. 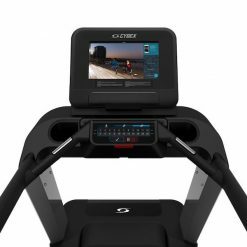 It comes with a choice of consoles depending on your needs and will look perfect in your home or superyacht gym. Designed for facilities looking to provide intuitive cardio equipment focused on results for exercises. Rooted in the Cybex history of effective cardio equipment, but with an appealing look and innovative features that cater to exercisers driven by results. 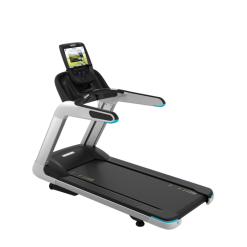 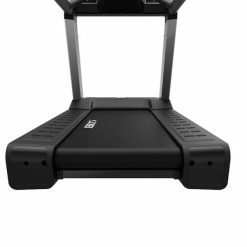 Includes a powerful 8 horsepower peak motor, an Interval Training Zone and wireless connection to help facility owners better manage their equipment. 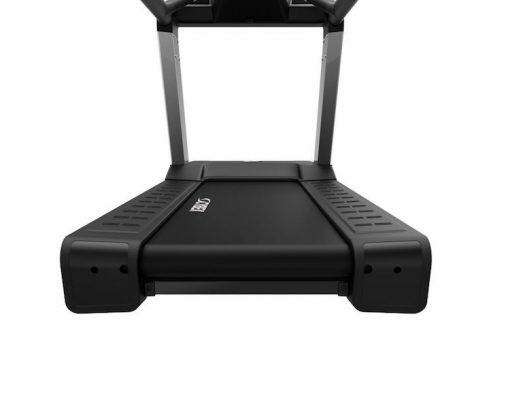 IS4 Intelligent Suspension System: The next generation IS4 Intelligent Suspension System provides a gradual deflection progression leading to “soft” landing on a large portion of the tread area. 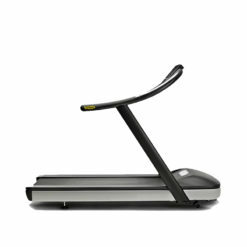 It matches the mechanics of running— soft upon landing, firm in the middle and rigid at toe-off. 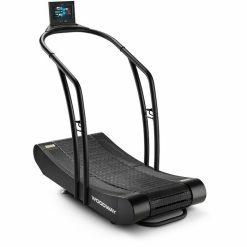 Interval Training Zone: allows for runners to change speeds with just the push of a button, making high-intensity interval training easier for exercisers who want to optimize results. 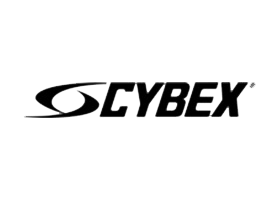 Cybex Service Wheel (optional): allows for the treadmill to be moved easily during equipment rotation and routine maintenance. 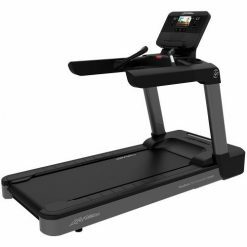 Running Surface: A low step-up height of just 8-1/2” and running surface area of 21” x 60” accommodates a wide range of exercises. 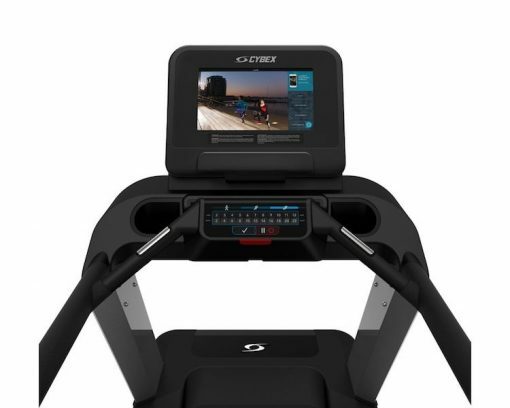 Choice of consoles: 70T Console includes integrated TV, touch screen, and an enhanced exerciser experience. 50L Console offers simplified interaction and a bright LED display.